British songstress Charli XCX has employed a bunch of men in her new music video for “Boys,” including an appearance from ONE OK ROCK frontman Taka! In the video, Taka is blowing bubbles and sways a bit. Admittedly not much beyond his two, seconds-long shots…but he’s there! 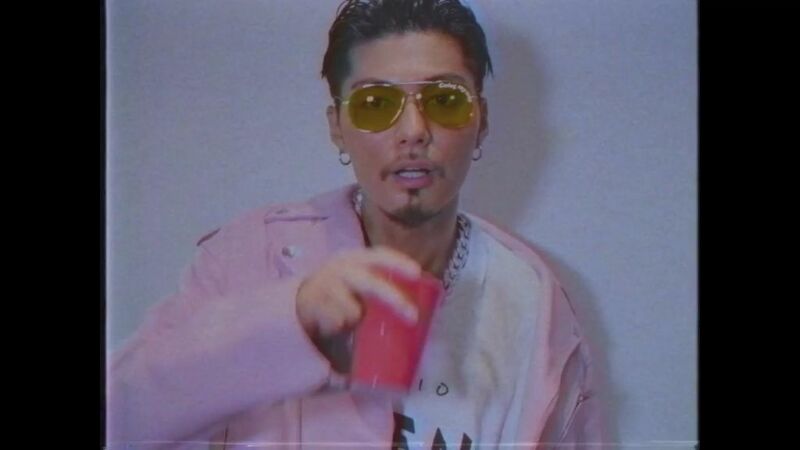 Edit: EXILE SHOKICHI is pictured too, sipping from a solo cup for a fraction of a second. 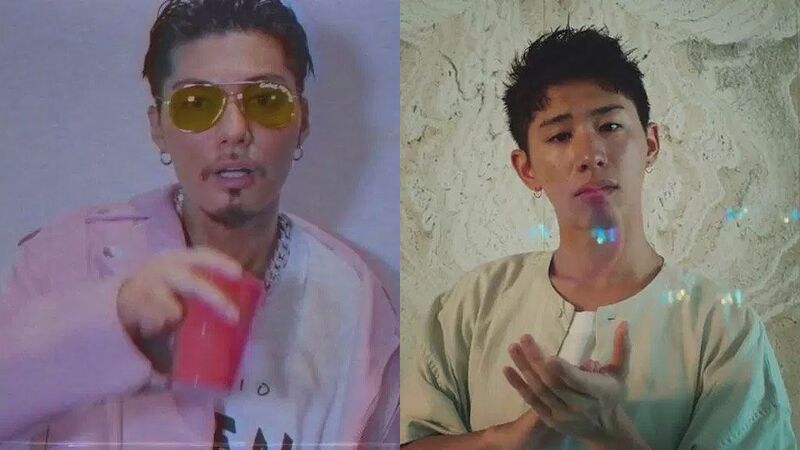 Taka makes his appearances at around :52 and and 2:06 seconds in, while SHOKICHI is seen at 1:45. Charli XCX is known for being friendly with everyone in the industry and having a wide net of worldwide musical influences. As for J-Pop, she has cited Kyary Pamyu Pamyu and Tommy February as musical influence, and in January of this year, a dream collaboration of hers came true when she featured with Kyary on the track “Crazy Crazy” from Yasutaka Nakata. Also in the video is PC Music creator and producer A.G. Cook, frequent collaborator with Charli XCX, who was recently pictured in an Instagram photo teasing the potential collaboration between Koda Kumi and Namie Amuro last month.